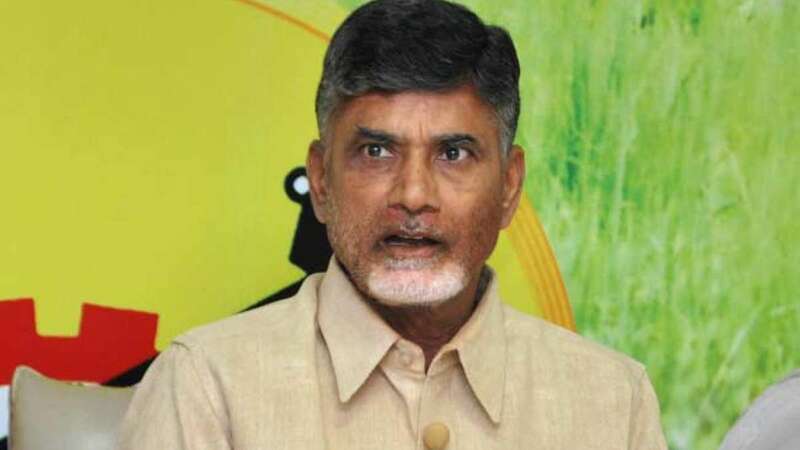 Hyderabad : One year in office and it ends with a controversy for Andhra Pradesh Chief Minister Chandrababu Naidu; a local news channel in Telangana, TNews aired an audio recording which is claimed to be as the proof of cash-for-vote scam against him. • Reddy was arrested by the Anti-Corruption Bureau after he was allegedly caught red-handed offering a bribe to nominated legislator Elvis Stephenson. • The deal was for approximately Rs 5 crore, from which Rs 50 lakh were recovered by officials.